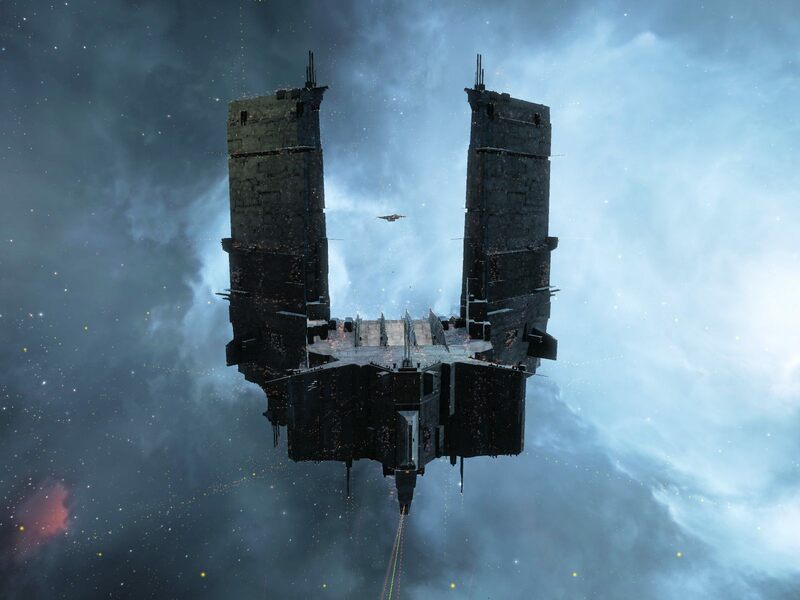 There was the week long effort of Pandemic Legion, Nothern Coalition, and their assorted allies and hangers on that culminated in the 5,000+ player event on Saturday that ran for nearly six hours and resulted in the destruction of Circle-of-Two’s Keepstar in M-OEE8. And then today about two thousand folks showed up and killed another one on the first pass. 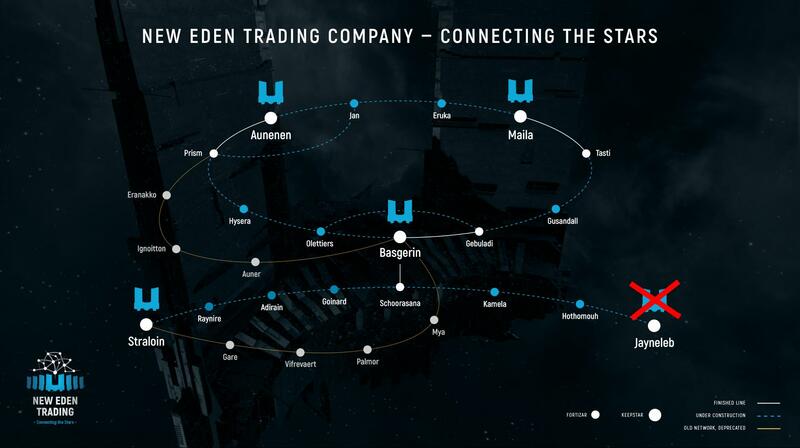 This one was being put up by Pandemic Legion via an alt corp in furtherance of the RMT tainted New Eden Trading Company (NETC) that seeks to dominate known space through a series of citadels placed strategically throughout space to allow its friends to move capital ships safely across the map. The main difference between this one and the one killed on Sunday was that today’s was not yet online, having just finished deploying. In that state a citadel cannot be manned and defended, it needs a supporting fleet. A temporary coalition was formed amongst the Imperium, Provi-Bloc, Red Alliance, the Drone Region Federation, TEST, and others to take it out before it could come online. Former Imperium members FCON showed up, but they found no friends and were fired on, forcing them to leave. The attackers arrived in the system of Jayneleb, where the Keepstar was deploying, first, while the erstwhile defenders… a group which rather ironically included Circle-of-Two, whose Keepstar Pandemic Legion just helped kill on Saturday… thought better of the attempt and headed home. There was a rumor that a fleet from the alliance Darkness had gone almost 60 gates to get to the battle, only to have to turn around and return home. While I did not get home in time to get on the kill… I suppose two Keepstar kill mails in less than a week is too much to ask… there is a nice high speed video of it blowing up courtesy of Jay Amazingness. This entry was posted in entertainment, EVE Online and tagged Keepstar, Pandemic Legion on December 14, 2016 by Wilhelm Arcturus. PM/SNUFF/WANGS appreciate the invite. Was a very pretty explosion as we flew between the towers! Actually, I’m still there, had to dock my Prot shortly after the Keepstar went boom. Getting that back home might be an adventure. @SynCaine – AND a couple of FCON kills. Nice! Shouldn’t be too bad getting back, will just take time… though being in GSF, war decs might be more of an issue for you. Just docked back in D-W, used an alt to scout, but all 41 jumps were quiet.